Another week and another My Country Shoot Out! I'm sure most of you know how this works by now. If you're new to this whole thing, don't panic! It's super easy, all you do is decide who is the better of the two artists and vote for your favorite at the bottom of the page! So with out further ado, let's get to it! Tim McGraw's albums and singles consistently top the Country Music charts, and album sales in excess of 40 million units. Thanks to these impressive stats Tim McGraw is the eighth best selling artist, and the third best selling country singer. 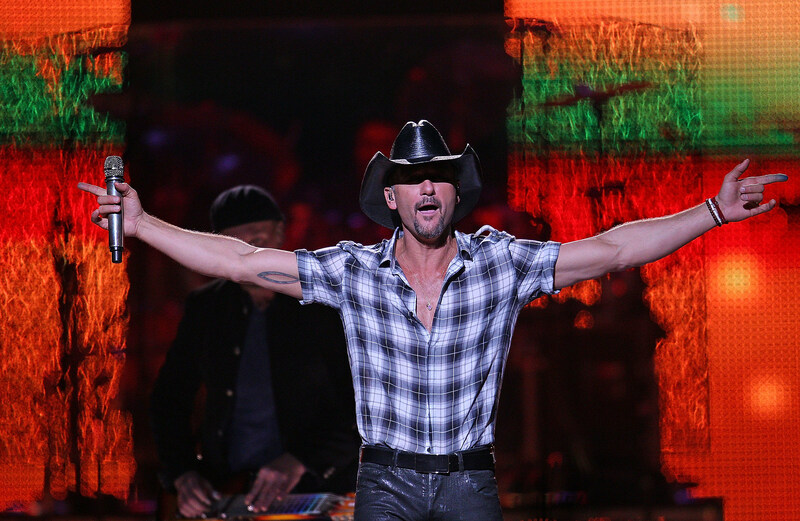 McGraw has had 11 consecutive albums debut at Number One on the Billboard album charts. 21 singles hit No. 1 on the Billboard Hot Country Songs chart. He has won 3 Grammys, 14 Academy of Country Music awards, 11 Country Music Association (CMA) awards, 10 American Music Awards, and 3 People's Choice Awards. His Soul2Soul II Tour with Faith Hill is the highest grossing tour in country music history, and one of the top five among all genres of music. 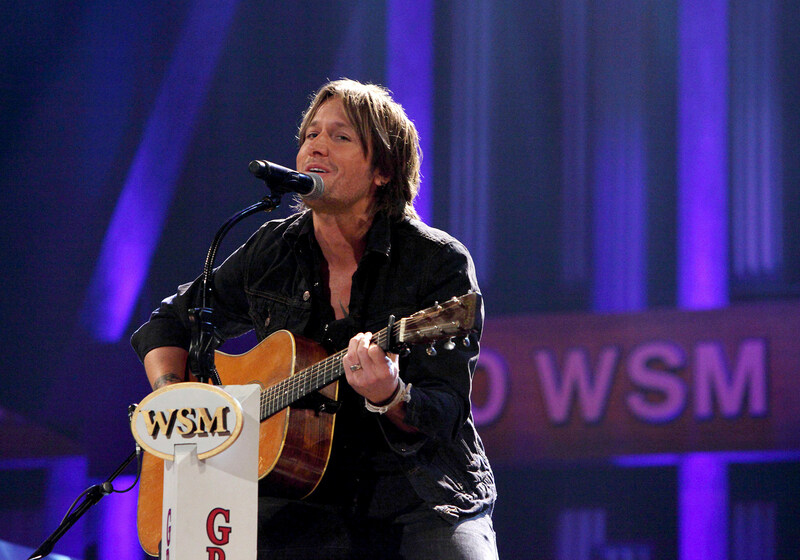 Keith Urban has released a total of nine studio albums (one of which was released only in the United Kingdom), as well as one album in The Ranch. He has charted more than fifteen singles on the U.S. country charts, including fourteen Number Ones. His breakthrough hit was the Number One "Somebody Like You", from his second Capitol album Golden Road (2002). This album also earned Urban his first Grammy Award win for "You'll Think of Me", its fourth single and the fourth Billboard Number One of his career. 2004's Be Here, his third American album, produced three more Number Ones, and became his highest-selling album, earning 4× Multi-Platinum certification. Love, Pain & the Whole Crazy Thing was released in 2006, producing the record-setting No.17 country chart debut of "Once in a Lifetime", as well as Urban's second Grammy for the song "Stupid Boy", while a Greatest Hits package entitled Greatest Hits: 18 Kids followed in late 2007.